Task: What's the awesome idea I've been hearing about? So, what is the idea (what are you building)? (Optional) Please come up with 3 more ideas that your team wouldn't mind building. Each on its own line. Rovio was Angry Bird's 52nd game. This means that you might not hit jack pot with your first idea. The point of being an entrepreneur is not only to build, but also to scrap and move on when needed. These 3 ideas that you have come up are ideas that you can pursue if in case if you can't pick up traction, or you've hit an untangible blockade that'll stop your startup from moving forward. 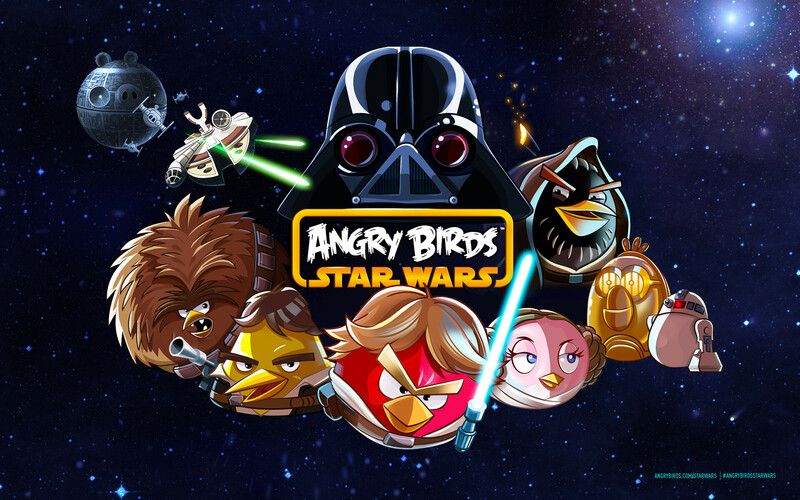 It took Rovio 53 tries to finally get the theme right. Star Wars. However, don't mistake the lack of traction as an evidence that your product doesn't work. Very often traction comes with time. You need to spend enough time to measure every part of your website, and talk to your customers to know what you are doing right and wrong. Usually the only time you will need to give up is when you're solving a problem that nobody has. If the solution is bad, then you can still pivot or tweak it to make it work. Read about startup metrics in a future stage to understand where your product is breaking. (MUST READ) There is no overnight success. We always talk about the idea being the solution to someone's #1 problem (that's big enough to a sizable population). And the truth is that, you are the person who you know best, and usually people think of ideas that solve their own problems, or problems of people close to them. That's precisely what most people do. The best way to come up with a great idea, is every time you come across something that you can't do, or it's something difficult to do - that's a potential problem that is worth your time to solve. When you come across a problem like that, then that's where you start asking people about it and get feedback (which is our Problem Interview).